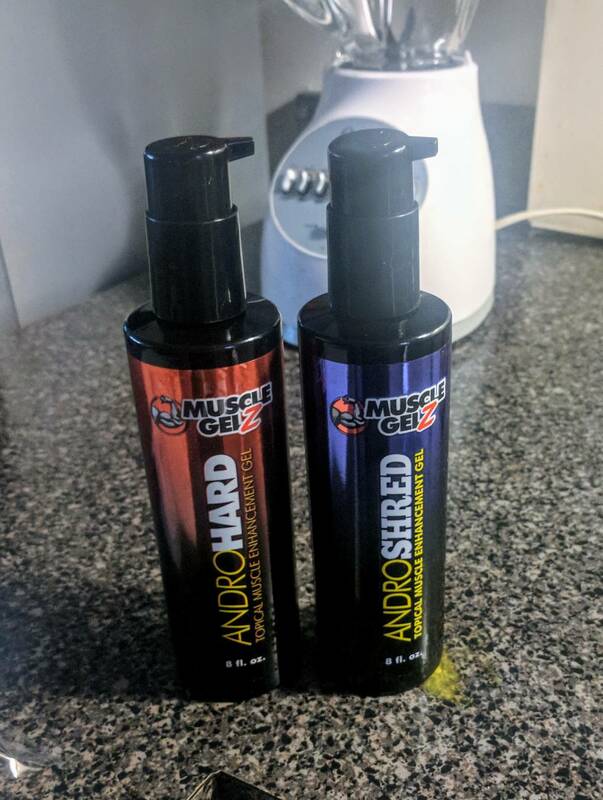 So I was lucky enough to get the opportunity to give the muscleGelz androhard and androshred stack a go. I'm basically just looking to tighten and harden up a bit. This week I just started John Meadows Creeping death program. It's definitely beautiful torture. I'll be doing that I believe for the next 16 weeks I believe it is. My diet is a very clean 6 meals a day with a protein shake post. I'll post the exact breakdown in the next few days. I'll also be running test on top of the stack @ 900mg a week. In the process of offseason for Heavyweights next year. Sitting at 236 at 6ft at the moment. Just hammered out a brutal leg day. I got up this morning had breakfast then ran and trained a client. After that ran to powerhouse to do legs. Preworkout I had 4 pumps of each AndroHard/shred , scoop of pre and carboslin from gymntonic and 40mcg of i.m.l research igf1 lr3. Started with 3 warm up sets of lying leg curls. First working set was 210. 210x 10 rest 20 seconds then go to failure.Rest 20 seconds failure. Did this 6 times Straight. 3 sets of 10 with a long stretch. Then did 8 sets of abs and was done. 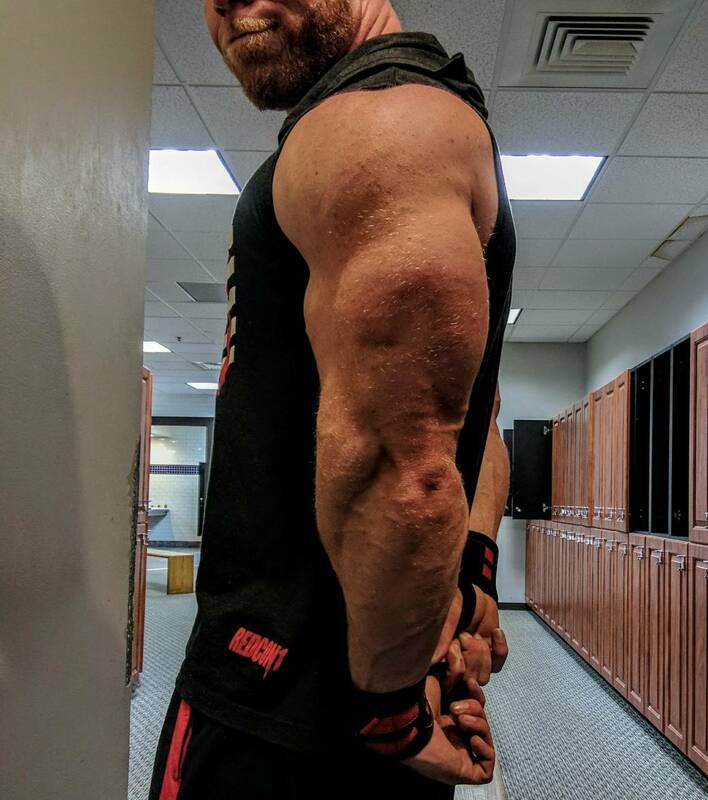 Amazing pump today. Actually got a bit queezy from the final leg press set. Be prepared to love it. Honestly, I dig the Shred more than the Hard. I'll post a pic later on my log. Friday night, after eating a heavy meal at a Mexican restaurant consisting of five fried flautas, rice, chips and drinking a soda, I went home to having ice cream before bed. I do not do this normally. I went to bed at 12:30. I awoke at 7:30 dry as a bone. Got off track with logging here. Very sorry about that. Been working 3 jobs and it's been hard. Back down to 2 for awhile. So far guys I've dropped 5 lbs with keeping same diet that I was gaining weight on. Definitely noticeable difference in hardness and being tighter. Doing 4 pumps of each twice a day. Morning and pre workout.